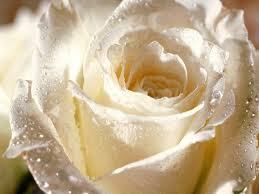 Research shows that approximately “1 in 6 men have experienced unwanted or abusive sexual experiences before age 16”. Out of these numbers are men who suffer in silence, in a world that is just learning how to cope with the stigmas surrounding male survivors of sexual abuse. Would you know what to do, how to react, if a man or young male you care for confessed to being sexually assaulted or victimized? 1 in 6 is an organization that is providing resources, support and understanding for this issue. They are also shedding light on the myths that permeates society and often keeps males survivors suffering in shame and in the darkness. 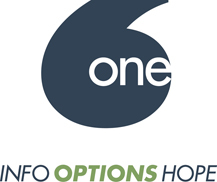 With a motto of “INFO, OPTIONS, HOPE”, 1 in 6 is responding to the needs of these men and those that care about them. Tune in Tuesday, April 5th at 9 PM Eastern, 6pm Pacific to www.party934.com, 94.9 FM Hudson Valley, NY to hear Steve, executive director of 1in6.org and learn more about the help for male survivors and all survivors of sexual assault. Courage Empowerment Forum is pleased to feature the music of Charley Langer! Charley’s music has been branded as “Intelligent Smooth Jazz”. His music is carefully crafted and takes the listener to places they’ve never gone before. Charley has a unique style that is truly recognizable as his own. He brings an undeniable gift of saxaphone playing to audiences around the country and a band of talented performers on every track. He is also receiving national air play on the Weather Channel. 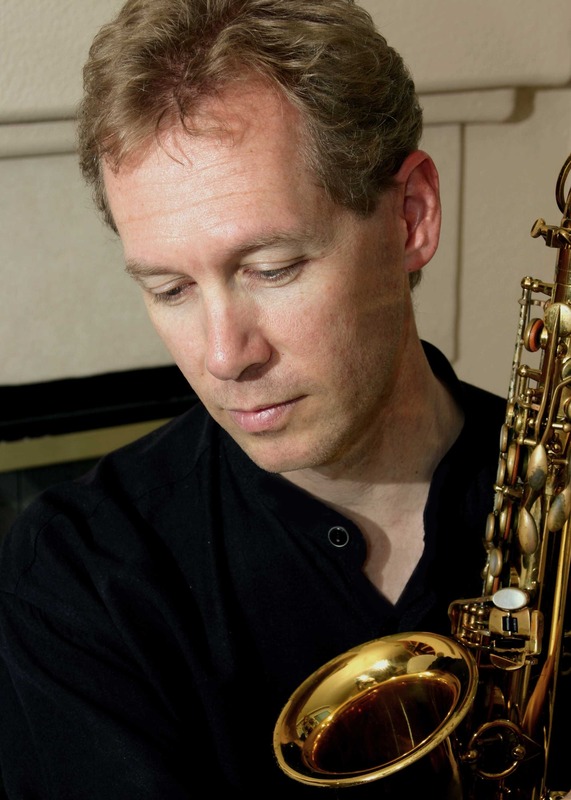 A classically-trained saxophonist, Charley developed his technique under such masters of the instrument as Vincent Gnojek, Douglas Masek, and Laura Hunter. His experience includes numerous live venues, television, and radio; as well as performances with notables Morton Gould, John Adams, Zita Carno, the Pacific Symphony Orchestra, and others. During a temporary relocation to Hawaii, Charley worked as a sideman for local entertainers, including island chart-topper Jon Basebase (“Suddenly”), the Bobby King Royal Combo, and the Willie Barton Orchestra. More recently, he has played and/or recorded with contemporary Christian artists Annie Herring, Julie Meyer, Chris DuPre, Pablo Perez, and Gregg Stone. After having been a contributing performer on numerous independent recordings, Charley has released his debut solo CD, Never the Same. To help perfect this mixture of jazz and rock, Charley enlisted drummer/producer Ron Wikso, who has shared the stage with numerous rock legends. Another prominent musician on the album is guitarist Kurt Griffey who, like Wikso, boasts an impressive resume of rock gigs and adds a unique flavor to Charley’s songs that make this album stand out. Never The Same features world-class bassist Alphonso Johnson (Weather Report), keyboardist Wally Minko (Jean Luc Ponty), and percussionist Michito Sanchez (Joe Sample). The title cut is currently receiving daily nationwide airplay on The Weather Channel. Although Charley’s current musical focus is on recording and composition, he still makes time to perform with the award-winning Sacramento band, Steelin’ Dan, and other local projects. Brian O’Neal is ‘Changing the World One Ear at a Time’. 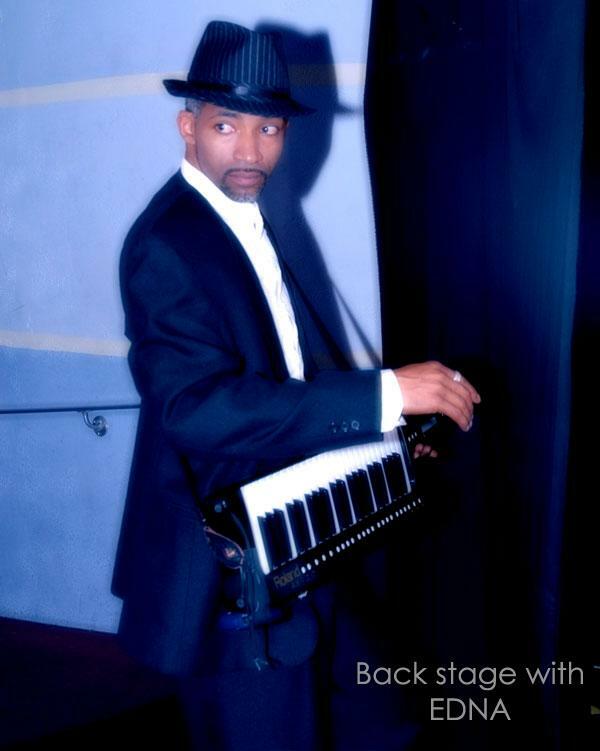 As an independent nu-jazz artist, producer, composer and keyboardist, he has delighted the hearts of millions of fans. He has also worked with artists such as Universal Motown recording artist KEM as Assistant Musical Director and Keyboardist. He has shared the stage with many great musicians including Stevie Wonder, India Arie and Jeff Lorber. He’s a native of Detroit, MI, home of the Motown sound. His loving grandmother Daisy O’Neal purchased his first piano which further spurred his love of music, helping to mold him into the musician he is today. Brian is also a humanitarian and the founder of the DO Foundation. With a motto of ‘Humans Helping Humans’, Brian is dedicated to helping the homeless population of Detroit. We’ll learn about his two days on the street as a homeless person and how that changed his life. In this week’s program of Courage Empowerment Forum, Lyn Twyman is pleased to feature Brian O’Neal, this captivating musician and award winning activist. Tune in Tuesday, January 25th at 9 PM Eastern, 6pm Pacific for this great interview!